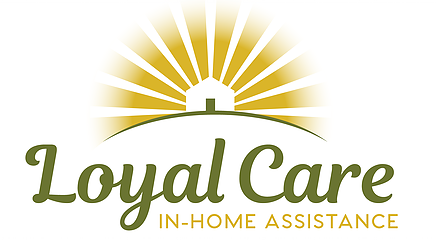 Kellie is Loyal Care’s administrator and business manager. Kellie is knowledgeable with dementia care and manages care for a family member. Prior to Loyal Care, Kellie served over thirty years as a C-level practitioner/leader in the community and economic development field. She has a proven track record with managing and growing business operations. 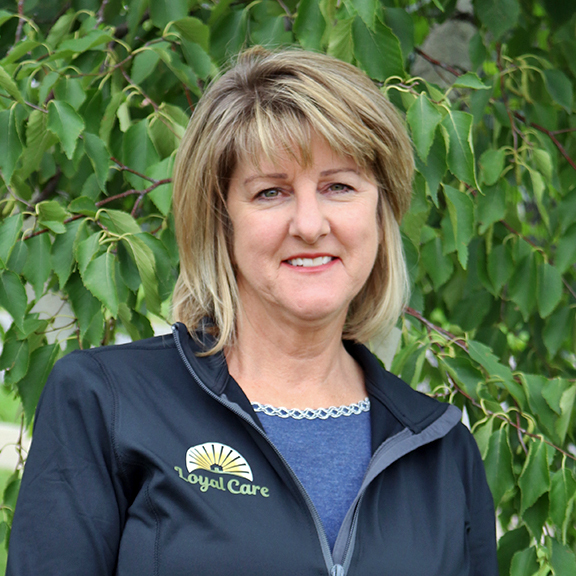 Kellie is Loyal Care’s administrator and business manager. Kellie is knowledgeable with dementia care and has manages care for a family member. Prior to Loyal Care, Kellie served over thirty years as a C-level practitioner/leader in the community and economic development field. She has a proven track record with managing and growing business operations.